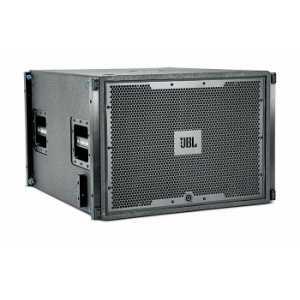 JBL VerTec - Subcompact Speakers - Akwil Ltd.
VerTec - Subcompact There are 2 products. 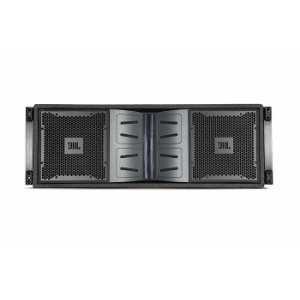 The VT4883 Subcompact Dual 12" Cardioid-Arrayable Subwoofer Line Array Element is a companion low frequency extension for the VT4886 subcompact 3-way enclosure. Do you have a question about one or more of our VerTec - Subcompact products? Click below to contact us.